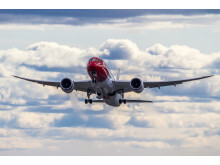 Low-cost airline Norwegian continues its rapid long-haul expansion with the inaugural flight to the U.S. city of Boston scheduled to take off as the Easter getaway gets into full swing. - Cork to Boston services planned for May 2016 and Cork to New York planned for 2017 Norwegian, Europe’s third largest low-cost airline, has today announced plans to launch new direct low-cost transatlantic services from Cork to Boston and New York – the new routes will be the only transatlantic flights to operate from Cork Airport. Low-cost airline Norwegian has today put on sale the UK’s cheapest flights to Boston with fares from £149 one way. 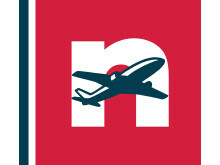 The brand new flights went on sale at www.norwegian.com and will offer the only direct link between London Gatwick and Boston Logan – launching on 13 May 2016.